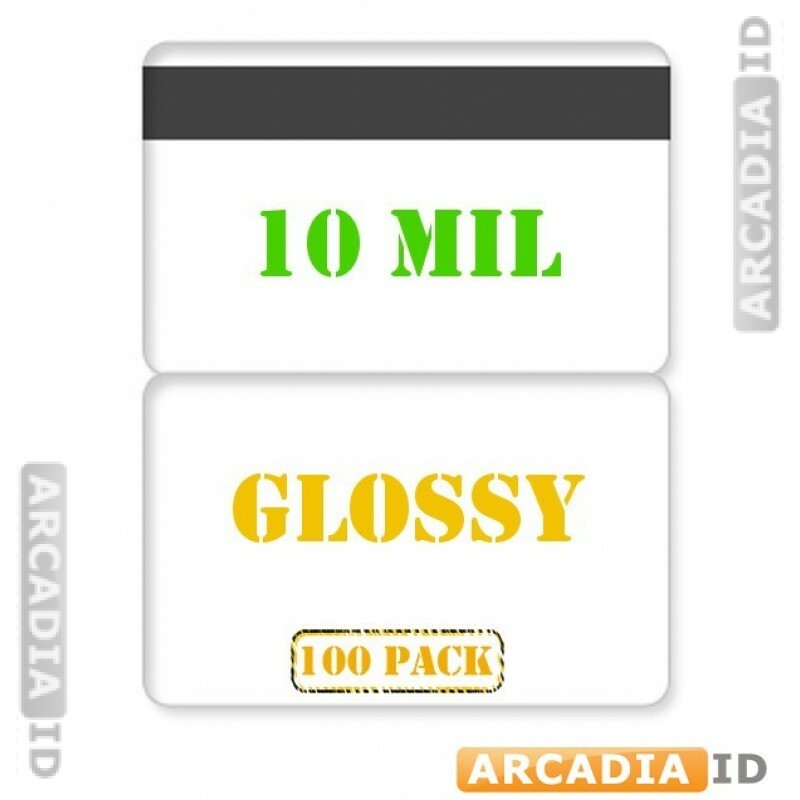 Save yourself time and money by buying packs of 100. 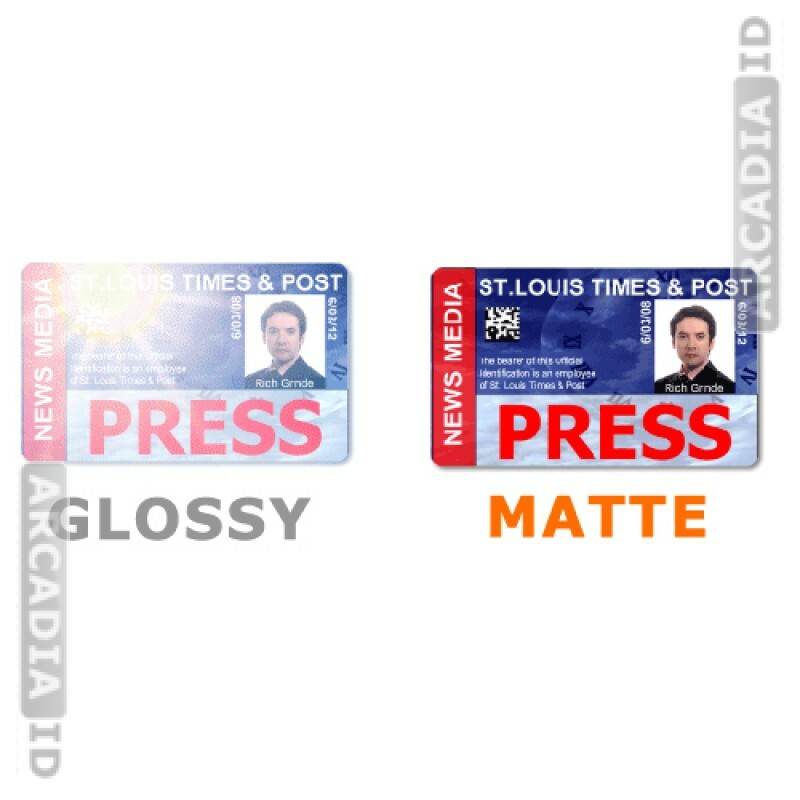 These glossy butterfly laminating pouches give a shiny sheen to your photo ID cards while protecting them well. HiCo stripe will last for repeated use. Take a look around our listings for different types of laminating pouch in a range of pack sizes.